Tomorrow is Here - Page 5 of 49 - Where are you? This week’s Carnival of Space 341 is hosted by Joe Latrell on the Photos to Space blog. Welcome to the Carnival of Space. Each week we explore the universe around us from Earth to the Moon and beyond. This week brings us many great and diverse articles from around the globe. This week there is a look at the future of inter-stellar propulsion. NASA has spent some $1.6 Million on research in this field. This artist’s depiction of a hypothetical Wormhole Induction Propelled Spacecraft, is based loosely on the 1994 “warp drive” paper of Miguel Alcubierre. Picture Credit: NASA CD-98-76634 by Les Bossinas. This week’s Carnival of Space 340 is up on Dear Astronomer blog run by Ray Sanders. Welcome to the latest instalment of The Carnival of Space! Here’s some highlights of space and astronomy news from the past week. We’ve got great stories on the M82 Supernova, NASA’S LADEE mission, the “mystery” Mars rock, and more! 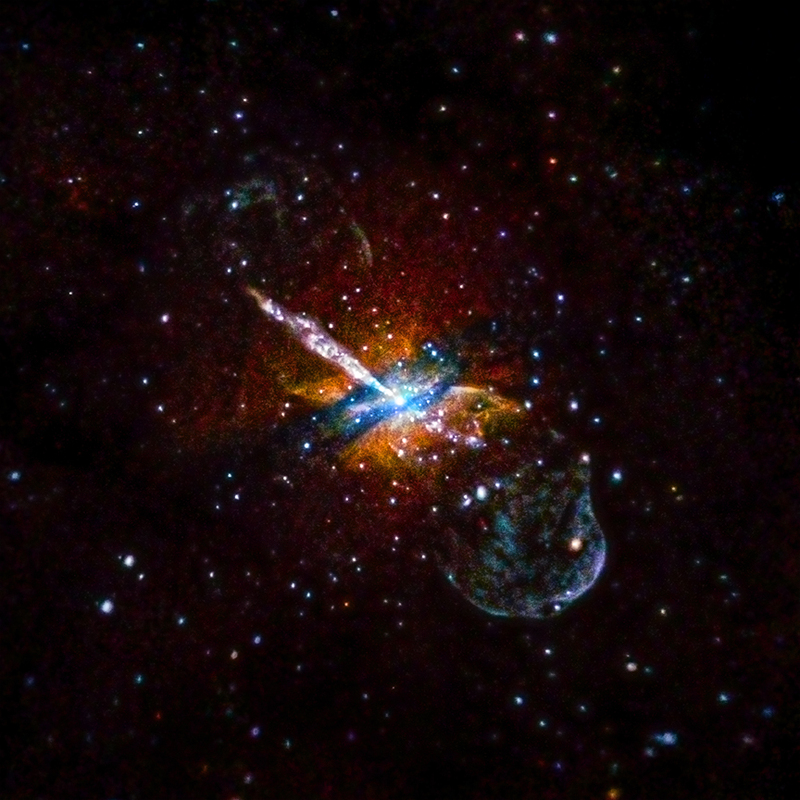 Includes some great articles from NASA’s Chandra X-ray Observatory, from which this great picture is take. Carnival of Space 339 is up on Venus Transit a blog produced by Gadi Eidelheit. The usual selection of space exploration / astronamy articles. It also reminds us that last week was NASA’s official Day of Remembrance.